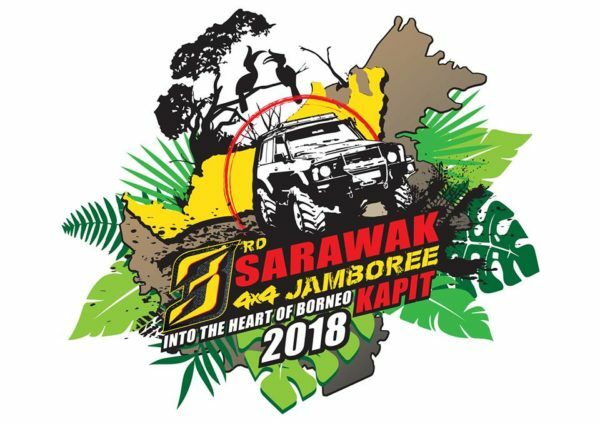 The 3rd edition of the Sarawak 4×4 Jamboree will take place from September 13 to 16, starting in the central region with Sibu before proceeding to Kanowit, Song and Kapit, crossing the wild rainforest terrain of the Sarawak interior. Last year more than 120 participants with age from as young as seven years old to 67 years joined in the fun. Entrance fees for the jamboree are set at RM 800.00 with the closing date for submission to close on August 1.